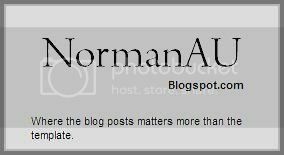 From now on,the 'extras'navigation of my blog will be updated wif videos and other stuffs and will/will not be removed. Each update will be informed thru here. Went to bukit batok secondary school after school today for dental appt. And improvement to my blog.